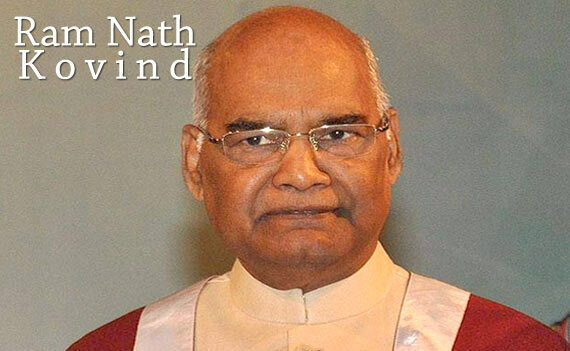 Ram Nath Kovind Biography - Age, Biography, Family etc. HomeBiographyRam Nath Kovind Biography - Age, Biography, Family etc. 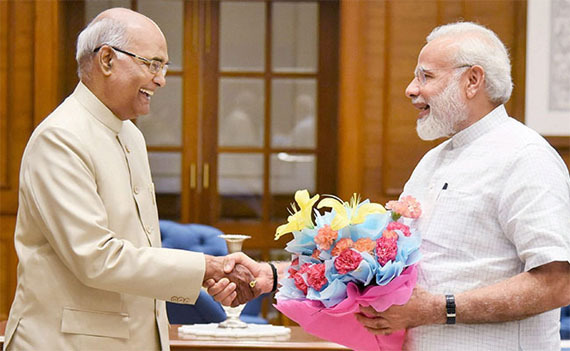 Ram Nath Kovind has been chosen NDA’s presidential candidate. Ram Nath Kovind is at present the Governor of Bihar. A Dalit leader, 71-year-old Kovind has also served as the head of the BJP SC and ST wings. He has been a member of Rajya Sabha for two terms –1994-2000 and 2000- 2006. He has also been the national spokesperson of the BJP. He had addressed the United Nations in 2002. 1994 : Elected as Rajya Sabha MP from Uttar Pradesh. 2000 : Re-elected as Rajya Sabha MP from Uttar Pradesh. 2015 : Appointed as the Governor of Bihar by the President of India. Educational Qualifications B.Com & L.L.B. Height (approx.) in Fee inches : 5, 8"